Happy New Year! How on earth is it already 2015?! We’re sleeping in just a bit but will be open to serve you at 10a! 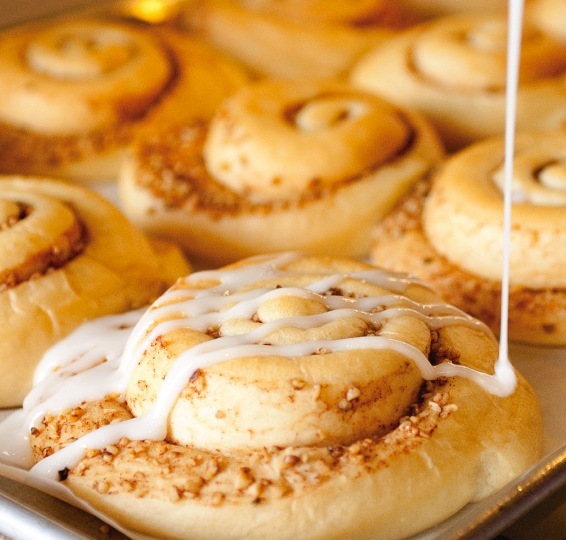 Come celebrate the first day of the new year with a cuppa joe and a sticky bun (or two)! Tagsvegan, vegan bakery, vegan cafe, sticky buns, Happy New Year! It’s been a hell of a year…and we thank you for your love, loyalty, and support! We’re super excited to feed you in 2015! Happy 2014, y’all!